Old map by MIELING - Dutch ice-scene. 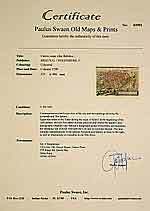 Size: 5.8 x 7.9 inches. Condition: Lithography on tinted grounds. 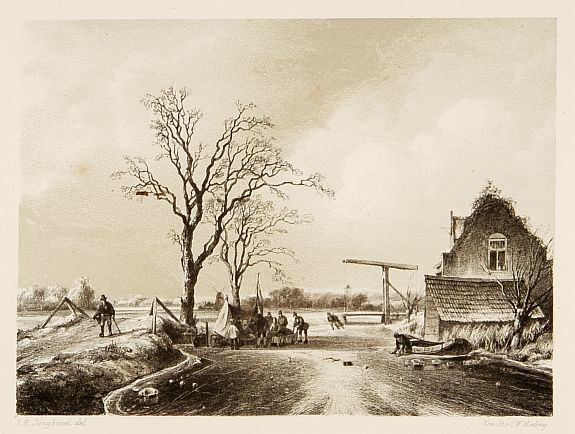 Attractive lithography showing a typical Dutch ice-scene, lithographed by C.W. Mieling after a painting by J.B. Jongkind. Published in Kunst Kroniek.